Alexander Wang makes underwear now, and there’s an easy joke to be made — but since I am a mature, sophisticated writer, I will not indulge in such salacious behavior. And because I am a very serious writer, I will simply explain the details of this Wang collection. 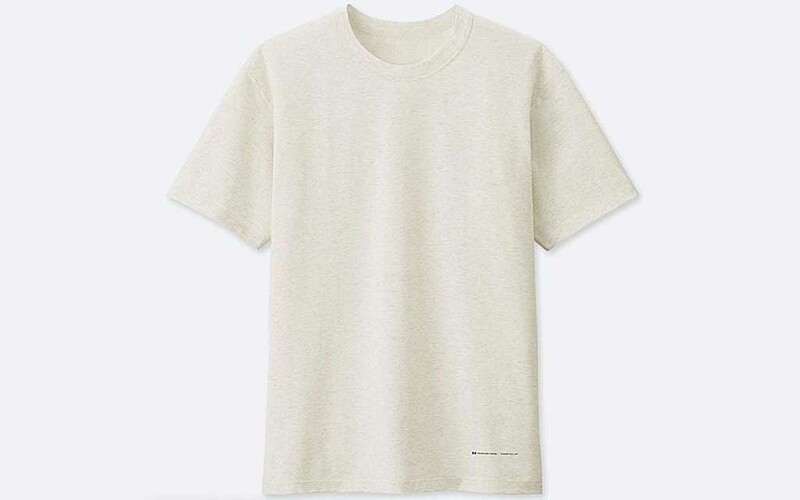 In collaboration with Japanese casual-wear designer, manufacturer and retailer UNIQLO, Alexander Wang is bringing “the next level of comfort to innerwear.” The collection includes basics like crew-neck tees, tank-tops, boxer-briefs and good ol’ fashion briefs. 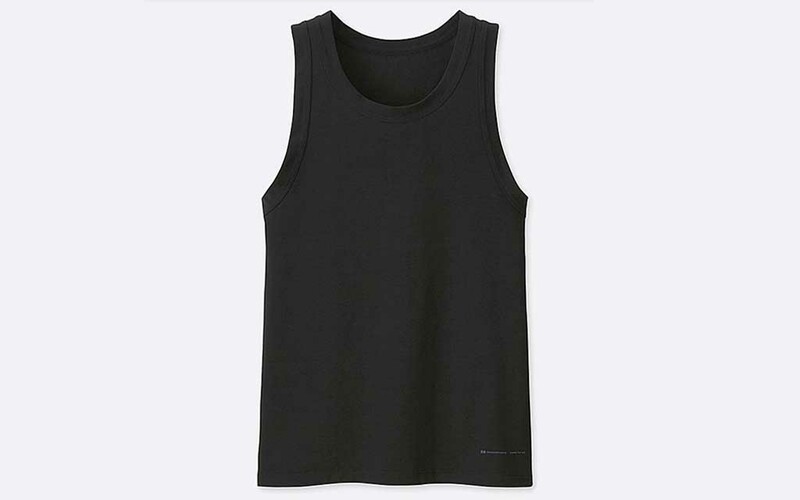 Each item includes comfort features like moisture-wicking, anti-microbial/anti-odor and Cool Touch technology to fight off random dampness you experience throughout the day. Items are fit-to-stretch and lined with comfortable AIRism. The breathable base layer releases heat and moisture, and adapts to any weather condition. Each item also comes in a variety of colors and sizes, ranging from small to 3XL. But perhaps the best part about this is the affordable prices, considering you are purchasing designer briefs.